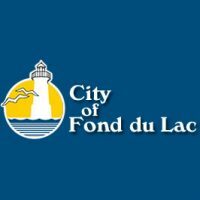 The City of Fond du Lac Water Utility has scheduled bi-annual citywide unidirectional water main flushing this month. The water main flushing will begin on Monday, April 22 in the northeast area of town. Flushing is done to improve overall water quality by ridding the water of mineral sediment by scouring and cleaning the interior walls of pipes. During hydrant flushing, residents may notice temporary discoloration of water that poses no health risk. However, residents are asked not do laundry or use automatic ice machines until the water runs clear from your tap. It is advisable to avoid running water while the crew is flushing on your street.